This is the news we’ve all been waiting for from Kodak! Sound the alarm, ready your wallets: the highly anticipated Kodak Ektachrome film line will finally start shipping to distributors and stock house dealers worldwide, starting “immediately” with the Kodak Ektachrome E100 for 135/36x camera formats! Eastman Kodak Company and Kodak Alaris finally made this announcement today, six years and six months after they discontinued this slide film and one year and eight months after they first revealed their plans of reviving it (yes, we have kept track). 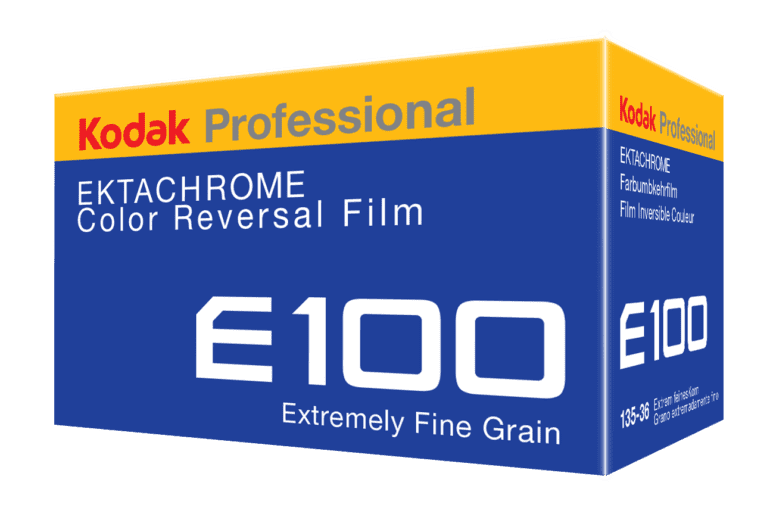 The Kodak Professional Ektachrome Film E100 and the Kodak Ektachrome 7294 Color Reversal Film will be available from Kodak Alaris and Eastman Kodak Company, respectively. This piece of news finally ends months and months of teasing and speculation. 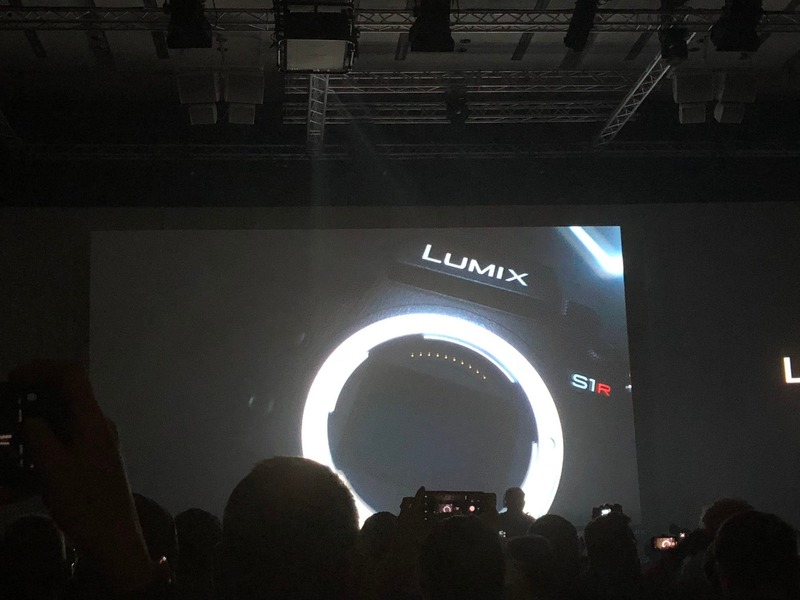 Now, we no longer have to endure envy as we see photographers flaunt their beta rolls on social media nor get excited by over a bunch of scans. The Kodak Ektachrome is finally back and we can’t wait to get our hands on it!